Ethereum has reached an all-time high price of $470 and in 2017, the entire world is much closer to attaining blockchain nativity. What does that mean for the future of Ethereum? ICO heists aside, there’s a cryptocurrency revolution going on, and everyone wants a piece of it. Millennial citizens are going digital and decentralized, and nation states and banks just can’t keep up. If in 2017 we witnessed a Bitcoin rise cementing its position as our crypto gold, in the future it’s plain to see that we’ll be worshiping blockchain smart contract platforms like Ethereum. 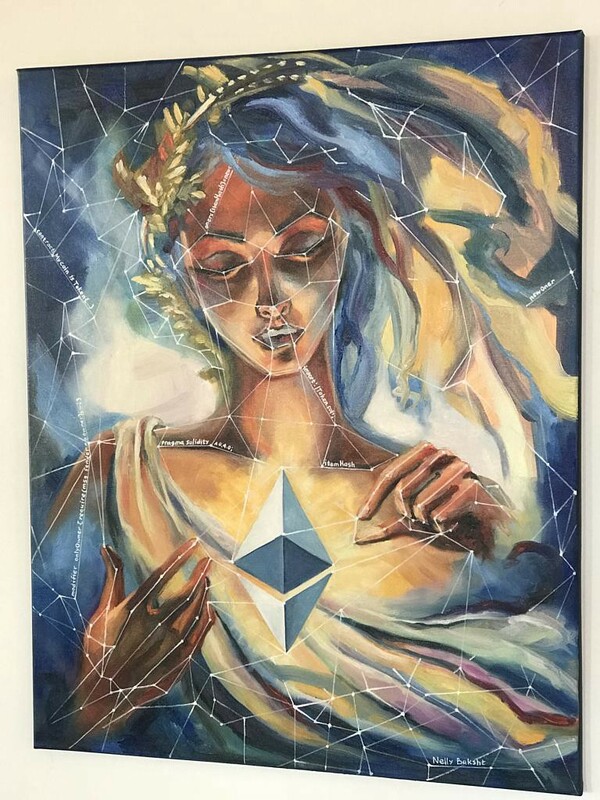 With its recent surge in price, the market valuation of Ethereum has nos recently moved closer to the $40 billion mark. 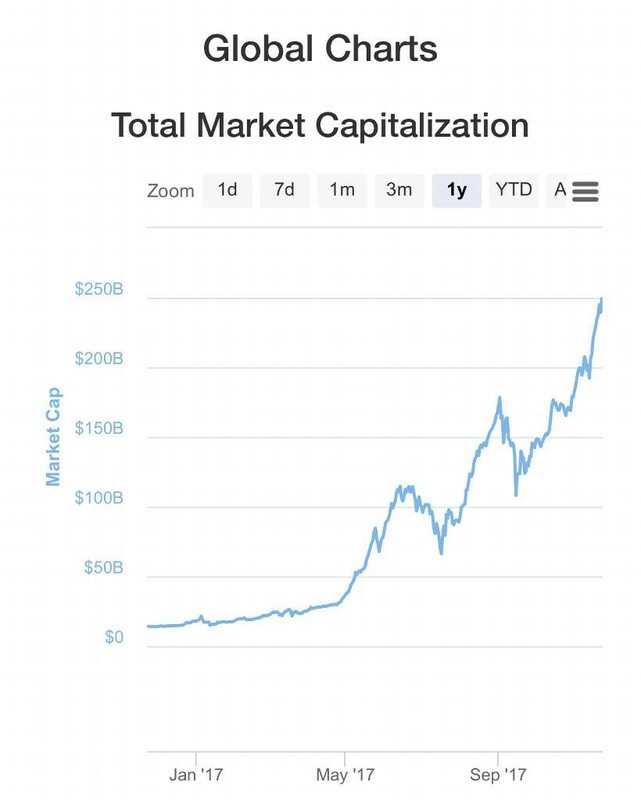 What’s more, that’s a market cap that is larger than 7x of the ten largest cryptocurrencies in the market combined, excluding Bitcoin and Bitcoin Cash. 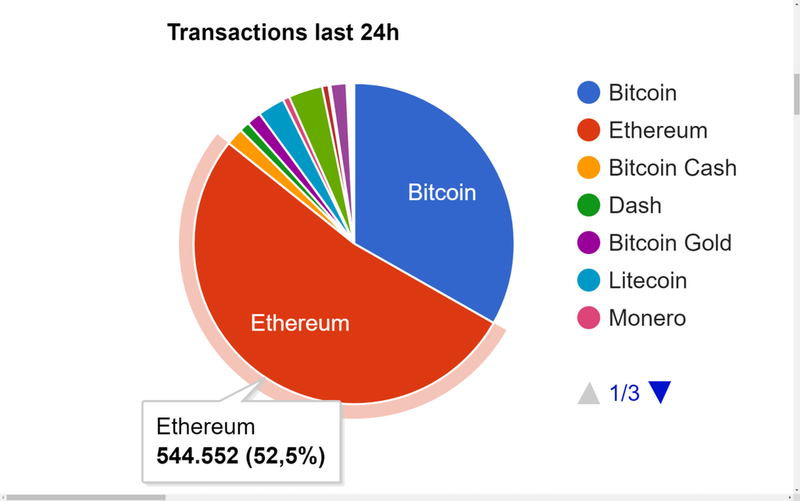 Ethereum also leads in transaction frequency, and that’s important. Ethereum might be the silver of crypto for now, but it’s sustainability has an element of silicon. That’s because far from being called a ponzi scheme or a bubble, Ethereum is the mother of ICOs. It’s not like BTC, that race out of the ashes of the Great Recession and is banned from several countries. Ethereum and NEO are among the most interesting because they represent blockchain platforms where smart contracts with AI can occur, and transaction speeds that can scale across industries. As such, they transcend the genre of crypto, and reach into the soul of blockchain for a new model humans could use to build a more transparent, decentralized and free society. That’s a dream that’s going to be popular with not just Millennials, but the GenZ and Alpha generations that grow up increasingly with artificial intelligence. If Millennials were mobile natives with an always-on internet, GenZ are video natives and Alpha are AI-natives. A number of progressive states have given us reason to believe their fiat currency will be on the blockchain before 2020, such as Estonia, Japan, Kazakhstan, India, Russia, China and others. While this doesn’t mean they will be decentralized obviously, it means that cryptocurrencies are going mainstream, not just in terms of interest of investors, but by business and governments as well. Ethereum of all the crypto entities has the best chance of evolving into something much more persuassive and all-encompassing. Ethereum’s market cap is on the way up, and as it scales its transaction frequency it can become something altogether unprecedented. If 2008 is known as the Great Recession, what will 2017 be known for? 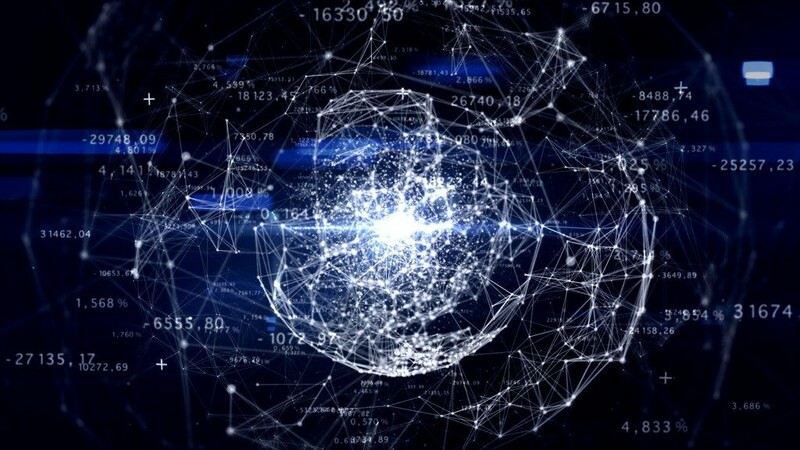 As American presidents become long forgotten footnotes, the blockchain will represent a significant crossroads of the web in its infancy and how it joined with artificial intelligence and a revolutionary kind of transparent system of trust for homo sapiens in the early 21st century. If altcoins are not always trustworthy, and if ICOs even can sometimes be fraudulent, a blockchain platform is trustworthy in a world that doesn’t trust changing governments and rising and falling corporations, all of which amount to short-term interests. Even with many firms becoming blockchain as a service providers, Ethereum remains an attractive option for firms seeking secure transactions. 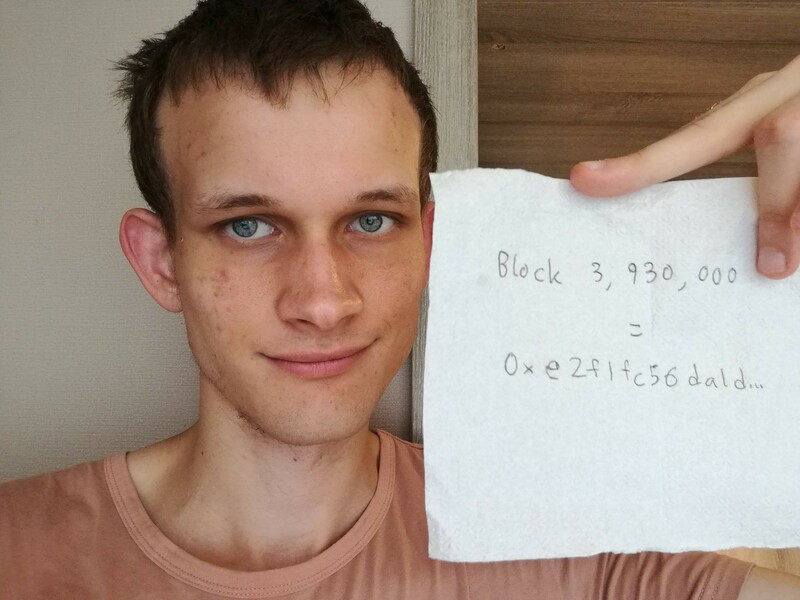 Ethereum’s founder recently spoke about a three to four year long-term plan for Ethereum. When one of the world leaders in blockchain is a 23-year old, there’s a sense that we are in uncharted horizons of what the future might bring. Once the scalability problem is solved, Ethereum has the possibility of becoming one of the key blockchain platforms of the future, or could be overtaken by Chinese equivalent, NEO. Blockchain can solve our collective epidemic of trust, and as wealth inequality keeps pushing young people down, it’s more badly needed than ever to be solved in the challenging next two decades or rapid technological change and automation. If Bitcoin has a somewhat shady reputation among GenX, regulators, police authorities and as a means of covert exchange of funds on the dark web, Ethereum has a totally different aura, possibility and probably, another destiny altogether.